When I am studying a passage, I like to remove the verse numbers, headings, etc. so that I can really focus on the text. To do that, click on the gear icon. Now click on the printer icon (just to left of the gear icon you clicked on in step two). This will pull up a clean, printable page with just your Bible text on it. At this point you could simply print this page on your printer by going to the “File” menu and choosing “Print“. You can now mark up your physical copy of the book of Ephesians to your heart’s content without marking in the pages of your actual Bible. 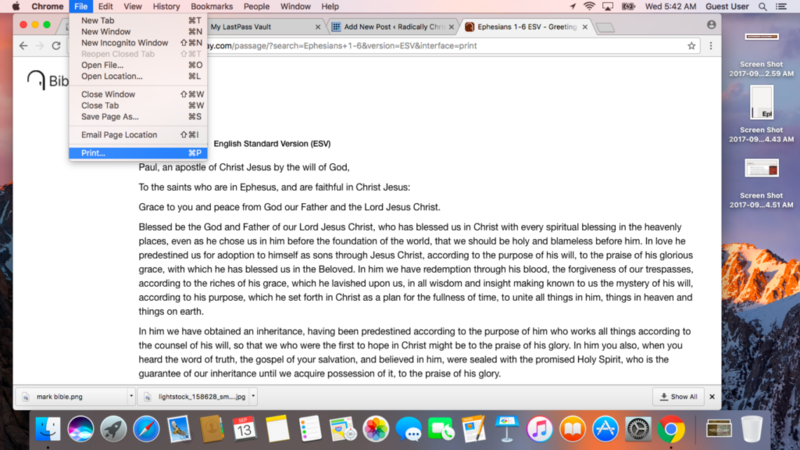 At this point we have created a PDF of the entire book of Ephesians, without any verse numbers or headings. Now we just need to “AirDrop” it. 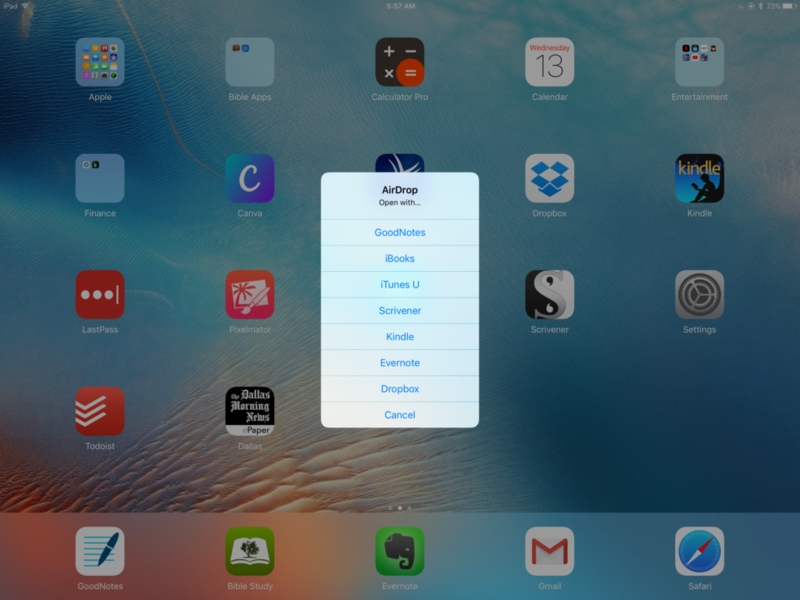 Once you receive the file on your iPad, you can open it in an app that allows you to annotate the file. 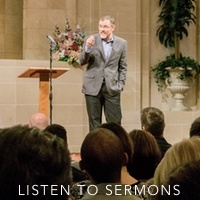 Personally, I use and love the GoodNotes app. 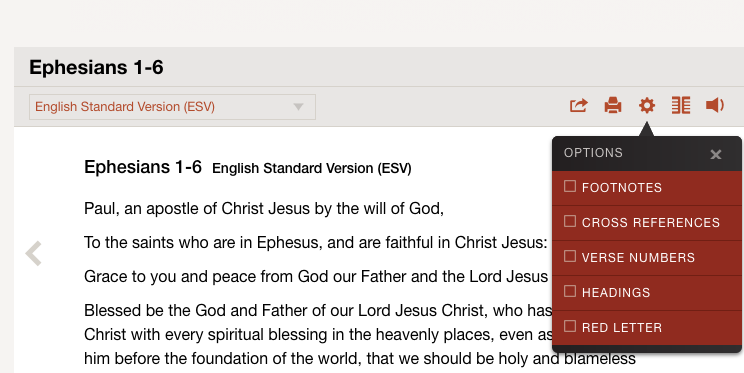 Mark up your digital copy of the book of Ephesians. I hope that this gives you some ideas for marking up a separate copy of the text. 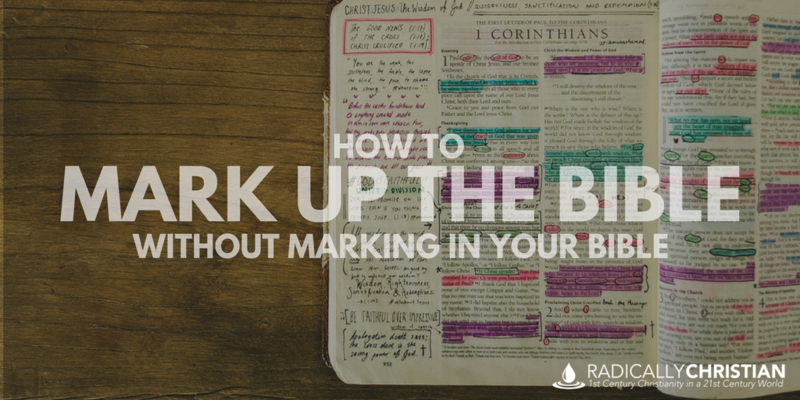 I certainly find there are time when I want my highlights, notes, and markings in my actual Bible, but there are other times when I need to mark up a separate copy and I’ve found this process easy, simple, and effective.